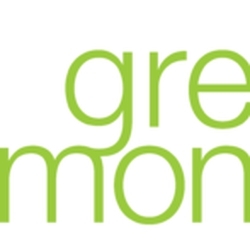 Green Monday is a social enterprise founded on April 22, 2012 by David Yeung and Francis NgaiFrancis Ngai. Green Monday seeks to address issues related to global food security and climate change by creating social platforms for corporations, restaurants, schools, and individuals to work together towards contributing to Green Monday's social and environmental responsibilities. 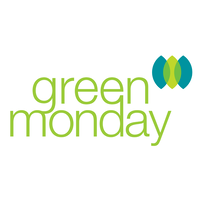 Green Monday is a social enterprisesocial enterprise founded on April 22, 2012 by David Yeung and Francis Ngai. Green Monday seeks to address issues related to global food security and climate change by creating social platforms for corporations, restaurants, schools, and individuals to work together towards contributing to Green Monday's social and environmental responsibilities. "Approved suggestion from source: http://greenmonday.org/"
Green Monday is a social enterprise founded on April 22, 2012 by David YeungDavid Yeung and Francis Ngai. Green Monday seeks to address issues related to global food security and climate change by creating social platforms for corporations, restaurants, schools, and individuals to work together towards contributing to Green Monday's social and environmental responsibilities. "Import structured data from Wikidata.org: https://www.wikidata.org/wiki/Q5602874"